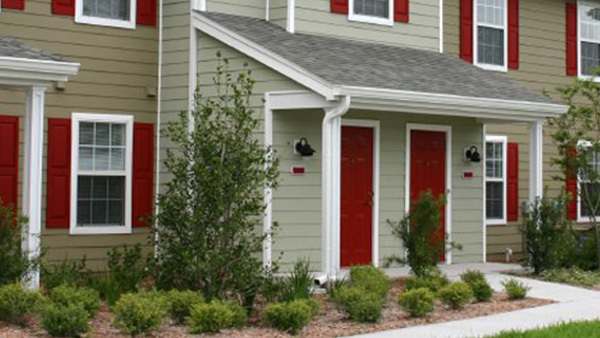 We pride ourselves on our excellent repuation across the valley in servicing apartment homes. With over 30 years of experience in the valley, our technicians can handle any problems you may have. SNPC offers a wide array of services to fit the specific needs of any apartment management group. Whether your apartment homes are new to the valley or you’re looking for a new pest control service provider, please call us today for a free property inspection and comparative quote. Are you in a 500 square foot office or a 50,000 square foot warehouse? If doesn’t matter! Southern Nevada Pest Control can put together an exceptional service program at an affordable price.